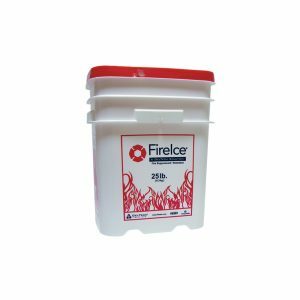 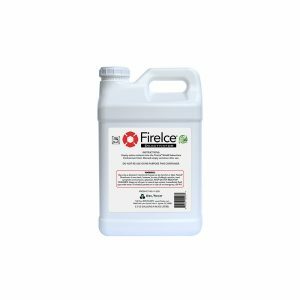 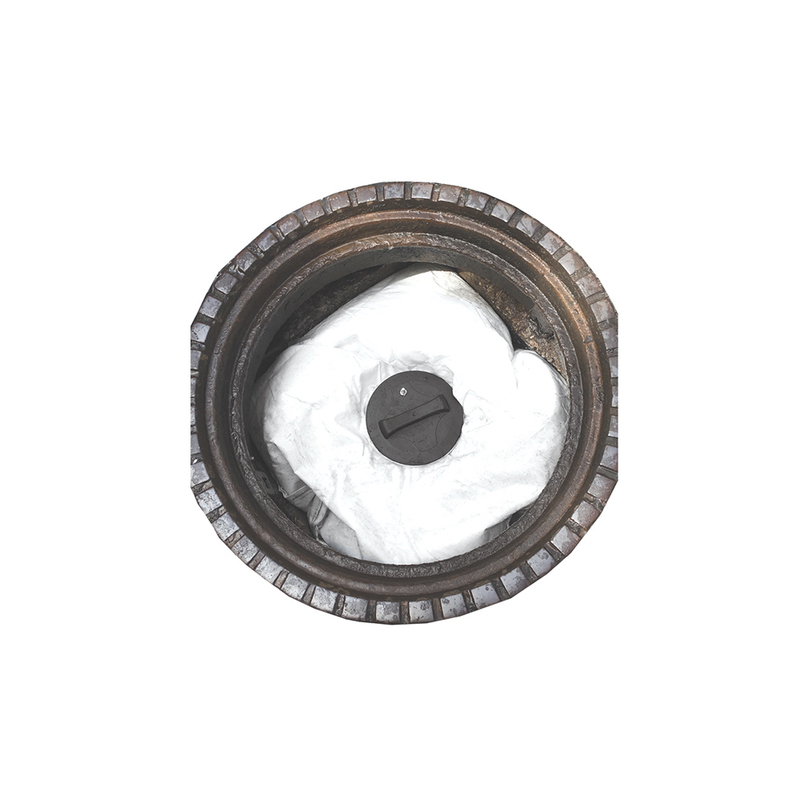 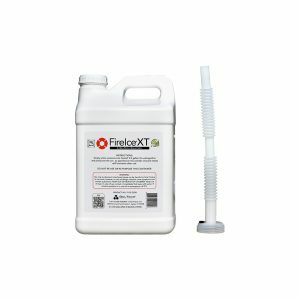 Prevent subsurface events with the FireIce® Pro Subsurface Containment Unit. 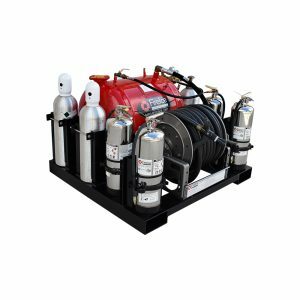 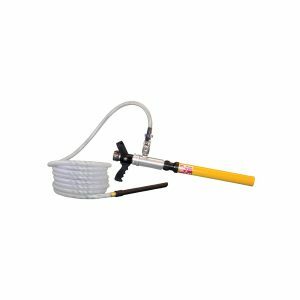 Displaces off-gases from power cables. 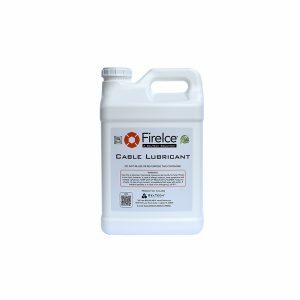 Effective on electrical fires up to 5,000° F.
Lifespan of 10 years with pouch.